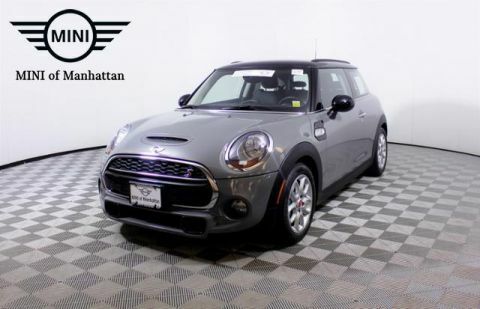 CARFAX 1-Owner, MINI Certified, ONLY 15,376 Miles! WAS $23,995, FUEL EFFICIENT 34 MPG Hwy/24 MPG City! 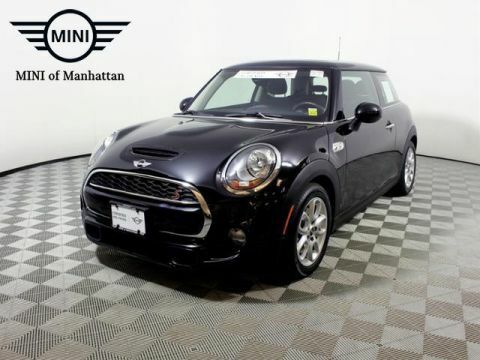 Moonroof, Heated Seats, iPod/MP3 Input, Dual Zone A/C, Keyless Start, Bluetooth, Turbo Charged, PANORAMIC MOONROOF AND MORE! Turbocharged, iPod/MP3 Input, Bluetooth, Keyless Start, Dual Zone A/C. 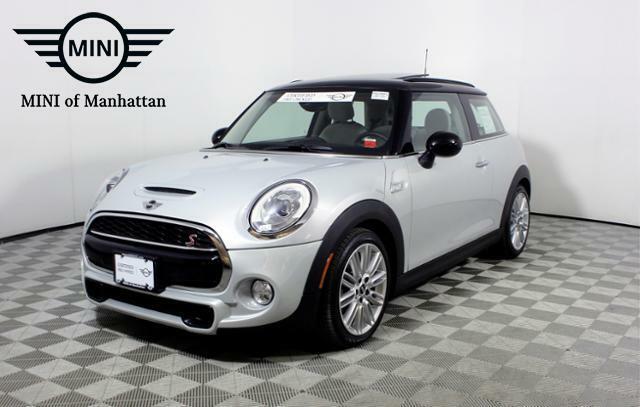 MINI S with White Silver metallic exterior and Leather Lounge Satellite Grey interior features a 4 Cylinder Engine with 189 HP at 4700 RPM*. 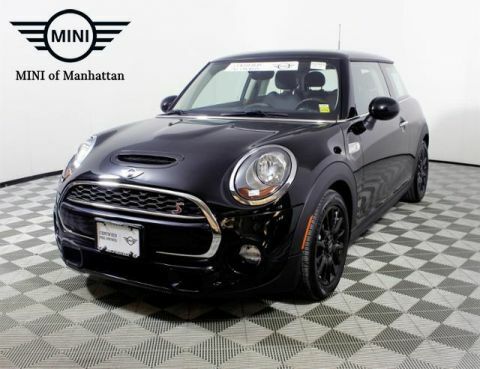 SPORT PACKAGE LED Headlights, White Turn-Signal Lights, Wheels: 17 x 7 Tentacle Spoke Silver Alloy, Tires: 205/45R17, LED Fog Lights, 6-SPEED AUTOMATIC TRANSMISSION W/STEPTRONIC, PANORAMIC MOONROOF, COLD WEATHER PACKAGE Heated Front Seats, Power Folding Mirrors, ALL-SEASON TIRES. Rear Spoiler, MP3 Player, Keyless Entry, Steering Wheel Controls, Heated Mirrors. 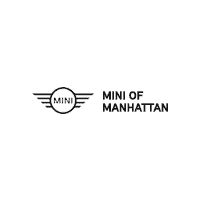 Edmunds.com explains All Mini cabins brim with a sense of playfulness and fun. The Cooper's front seats offer firm support and an ideal driving position..